Need a temporary place to stay for a day or two. or perhaps a week? 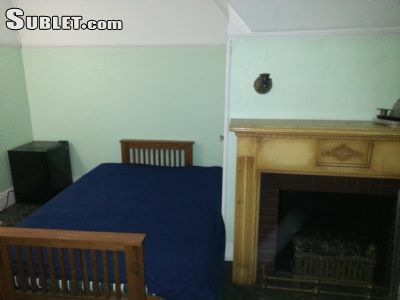 A private furnished bedroom w/ Queensize futon bed at $60 per night. Includes: small fridge, closet, hangars and chair. Also access to bathroom. Towels are provided. This is a nice & comfy room; located near shops and trains. Please text or call me with your move-in date and length of stay.